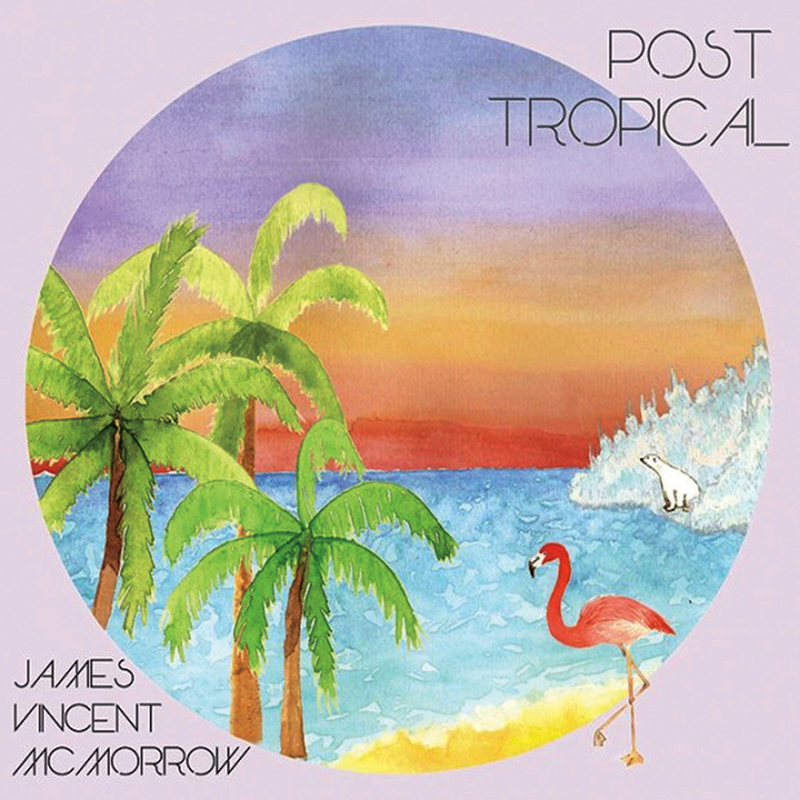 TROPICAL ESCAPE: James Vincent McMorrow’s second record, Post Tropical, is a modern masterpiece. Sometimes vocals and meticulous production synthesise with such stunning beauty that it’s hard to articulate the resulting glory. 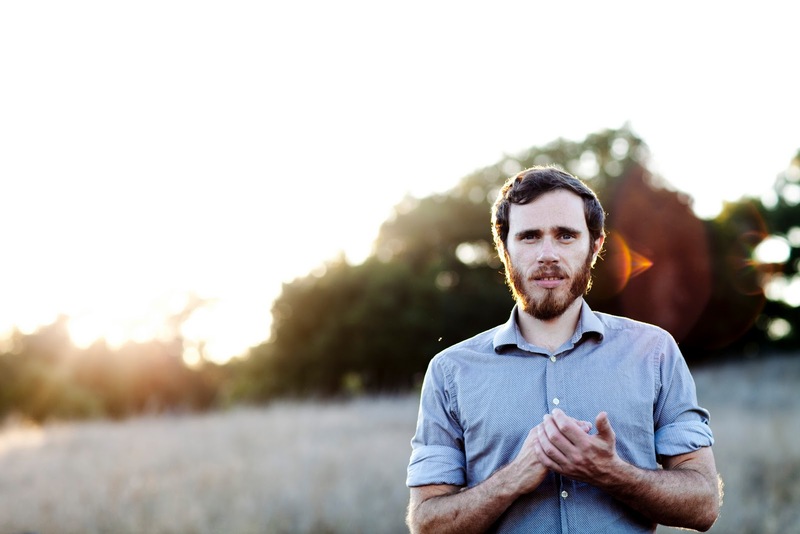 But if Irish singer-songwriter James Vincent McMorrow’s goal for his breath-taking second record was to leave the listener utterly speechless, then he has triumphed. While his breakthrough record, 2010’s Early In The Morning, announced the arrival of a truly stunning falsetto vocalist, and a talented writer, it also suggested yet another restless folk singer. But this hasn’t sat comfortably with McMorrow, and on Post Tropical he emerges from the chrysalis of a guitar-cradling troubadour with a wide, shimmering wingspan of sonic colour and flawless arrangements. In fact, the guitar is long gone. McMorrow has replaced it with oceans of layered vocals, sunny blasts of humming brass, soft patters of 808 drum machine and aching, sustained synthesisers. Floating through the echoed malaise is McMorrow’s arresting voice, now attuned to revelation and self-realisation. Recorded at the Sonic Ranch, a shady pecan farm in Texas near the Mexican border, the production gives a sense of vast space despite its seemingly endless overdubs which echo into eternity. McMorrow even overdubbed a mandolin 50 times to create a waterfall on ‘The Lakes’. The overall result is something that feels more akin to the work of Beach House, Beirut or James Blake than McMorrow’s previous folk comparisons. In the dream of Post Tropical are moments of trip-hop, RnB and soul, all part of the halcyon fabric of songs like ‘Cavalier’ and the mesmerising vocals of ‘Red Dust’ (his sustained note at the end of ‘Red Dust’ cuts through you). The cohesive record culminates in exquisite closer, ‘Outside, Digging’, in which McMorrow repeatedly coos the line “There is so little light from the warmth of the sun” in a slow-building trip of shimmering cymbals and angelic vocal notes. It’s an immersive sensory experience that is as impossible to exit as it is to comprehend. Post Tropical is a masterpiece.